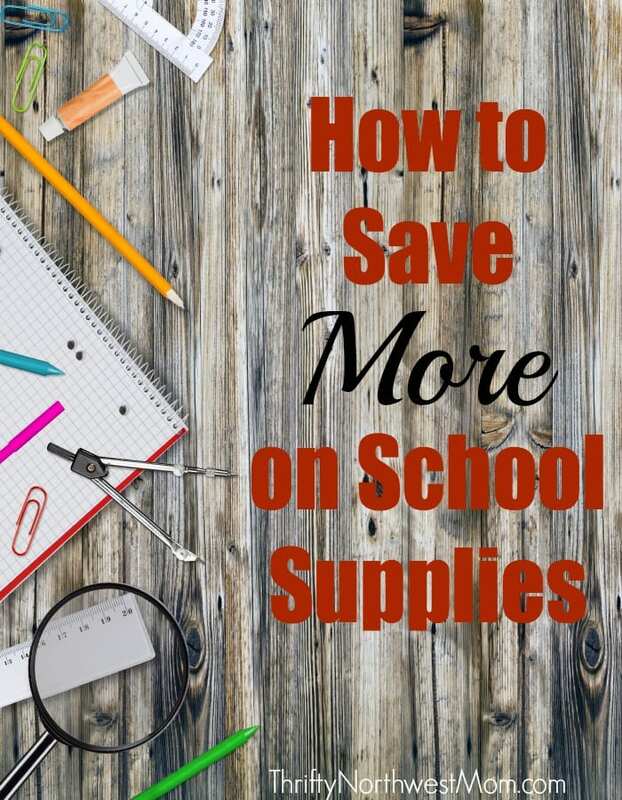 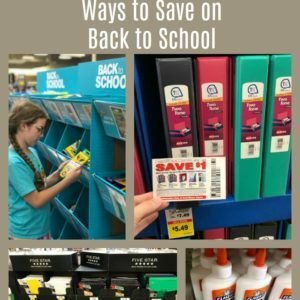 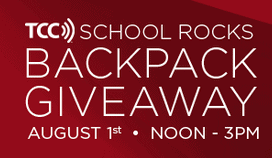 Find all of the latest Back to School deals for everything from clothing, to school supplies, backpacks, lunch ideas and more! 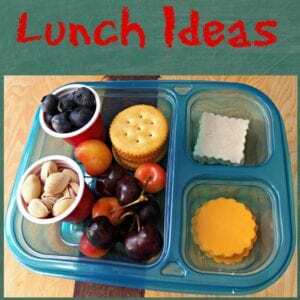 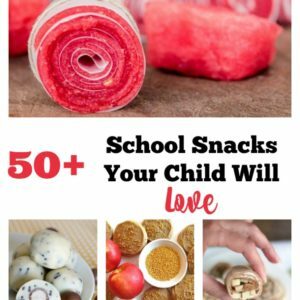 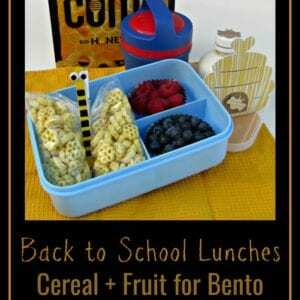 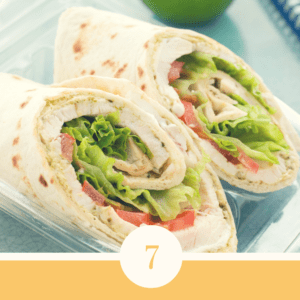 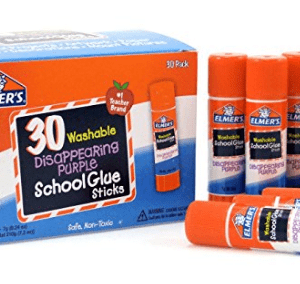 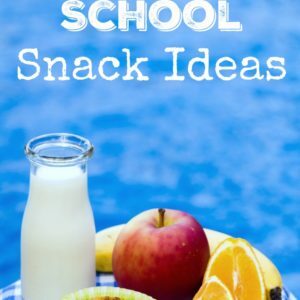 Back to School Snacks – Annie’s, Kind Bars, Larabars & more! 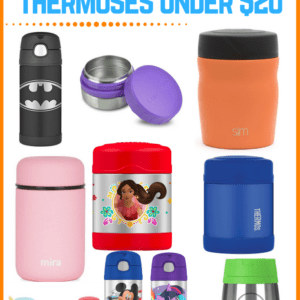 Back to School Thermoses On Sale! 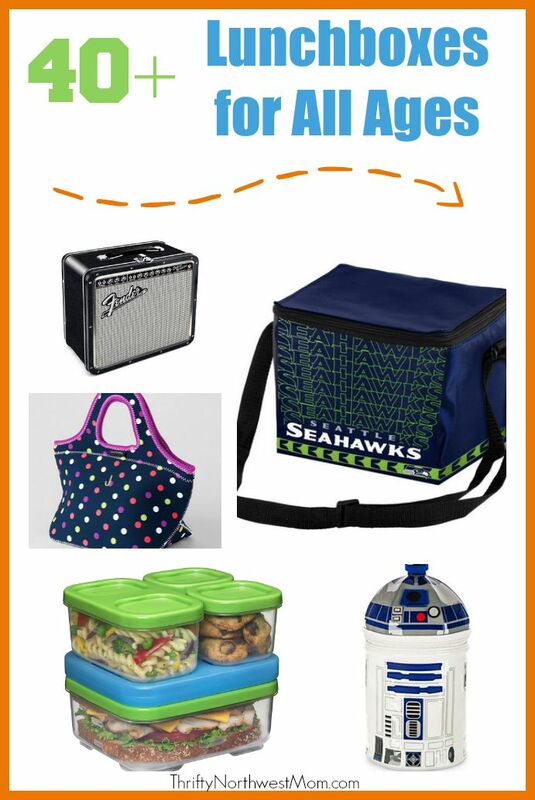 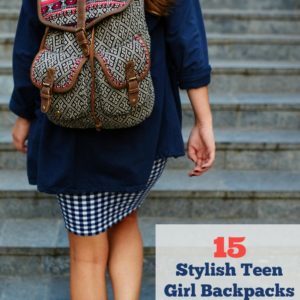 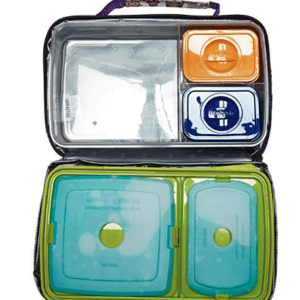 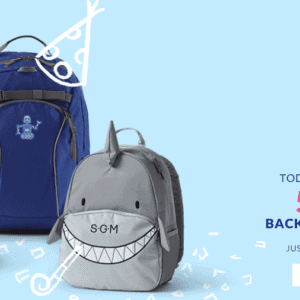 Lands End Backpacks 50% OFF (& Lunchboxes +Free Shipping) – Lunchboxes As Low as $2.49, Backpacks $7.99! 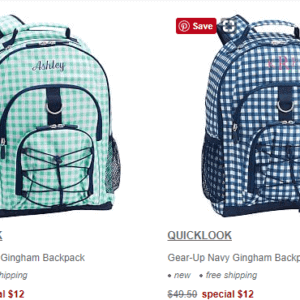 Nautica Clothing Sale: EXTRA 50% Off With Code! 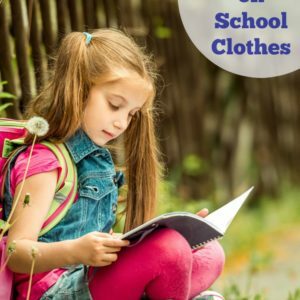 Buy 1 Get 2 Free Uniform Polos at OshKosh BGosh! 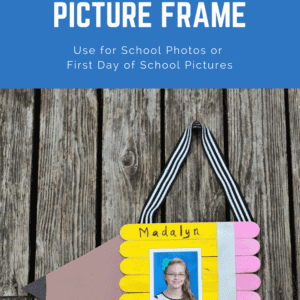 DIY Pencil Picture Frame for School Photos with Mess – Free Paint!